Cyprus is an island country nestled in the jewel-like waters of the Eastern Mediterranean. With temperate summers and warm winters, as well as an array of stunning scenery, Cyprus has become a prosperous site of international tourism. Visitors can feel the influence of Turkey, Israel, Egypt and Greece (all Cyprus’ neighbors) on the rich tapestry of food, music, and cultural heritage of this island. The arid climate makes it easy to travel all year round. Unlike all other European countries (except UK, Ireland and Malta), drivers drive on the left side, using abundant roads to travel to Cyprus’ many diverse, exciting, and culturally relevant historical sites. 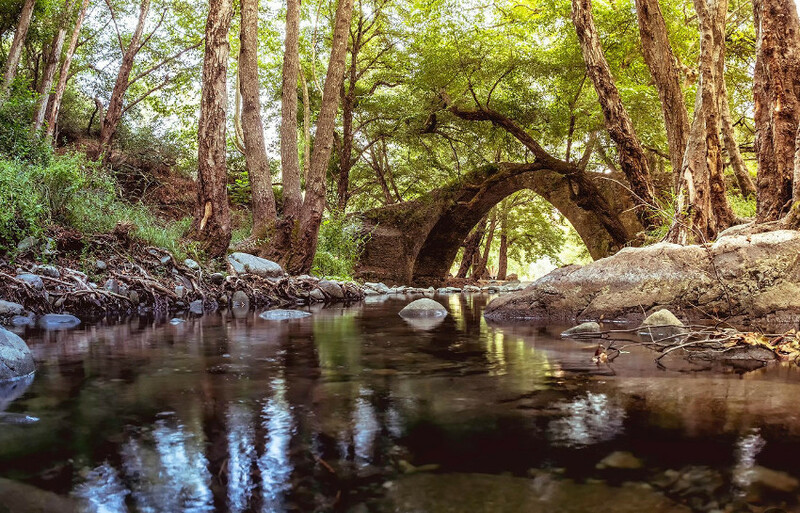 Though Cyprus is an island, it boasts hundreds of fascinating and colorful places of interest, as well as archaeological sites scattered all over the countryside. With human activity dating back to the 10th millennium BC, its long history permeates the culture of the island. It is impossible to get the full experience of Cyprus by staying in one place. That’s why, for your comfort and convenience, we recommend you to rent a car in Cyprus with GC Car Rentals. With the ability to travel wherever and whenever you want, you’ll have the opportunity to see much more of Cyprus. We’ve included our favorite “must visit” sights below as a starting point for the wonderful attractions that await you. Combine sparkling waters, docked boats, and upscale living, and you have a recipe for fun! 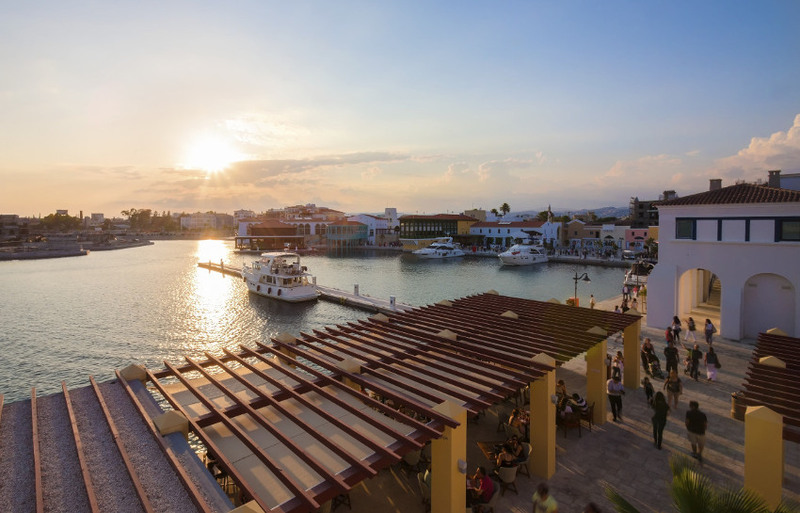 Experience designer shops, rich restaurants, and thriving commerce at one of Cyprus’ newest ventures. 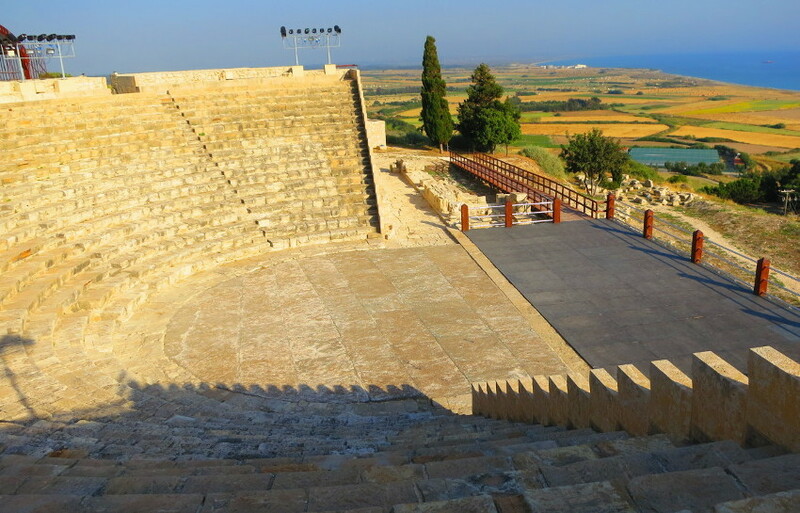 An ancient amphitheater overlooking stunning blue waves, the Curium Ancient Theater holds true-to-life renditions of Ancient Greek dramas, all set in a stunning open-air atmosphere. 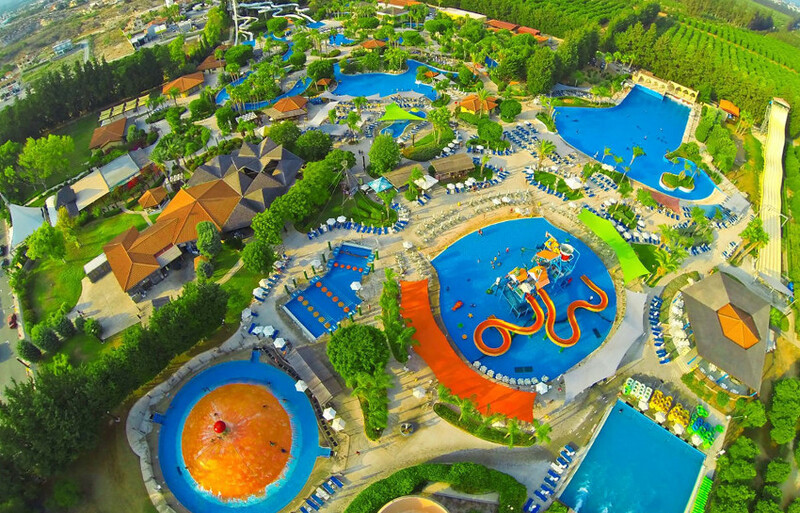 Cool down with a waterpark featuring the biggest wave pool in Europe! Water Mania offers a lazy river, exciting slides, and plenty of swimming for a relaxing day in the summer! 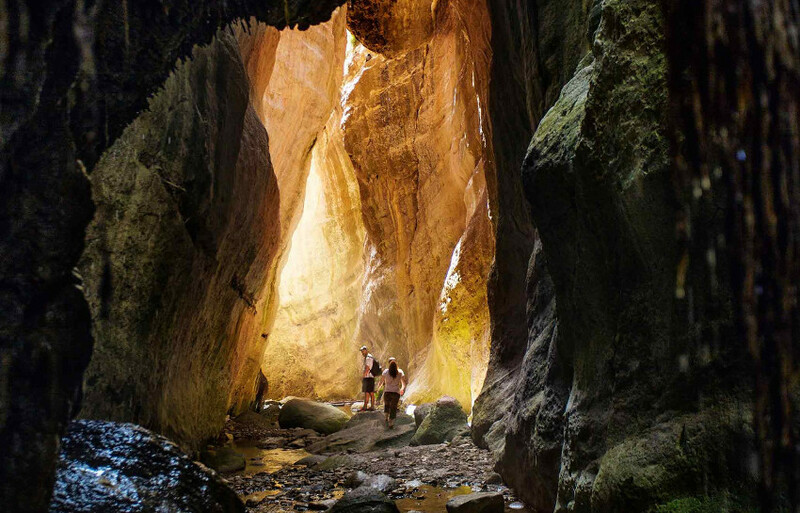 Experience Cyprus’ wild side with this stunning national park. Enjoy stunning wildflowers, ragged mountains, and gorgeous blue lagoons in Cyprus’ back-country. 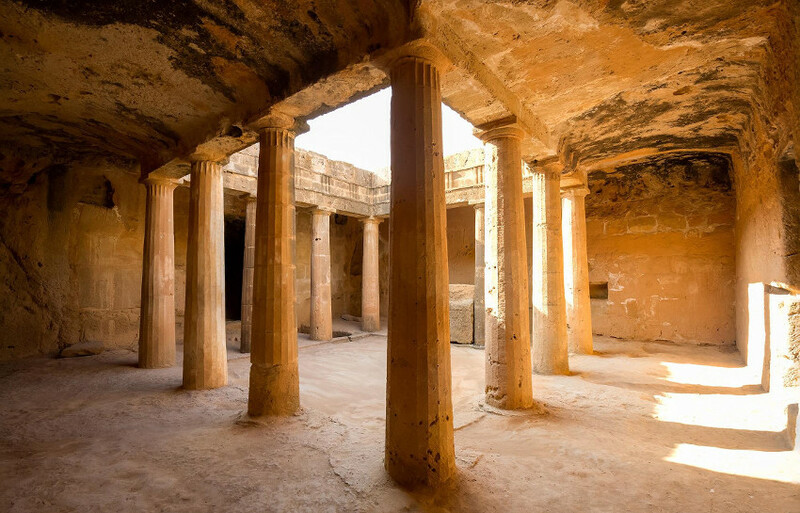 A designated UNESCO cultural heritage site, Tombs of the Kings in Paphos is a sprawling necropolis, or city of the dead. See aristocratic tombs carved into the rock faces, masterful ancient architecture, and more! Walk to your heart’s content in this marvelous seaside natural park, then enjoy a picnic near the Sea Caves. 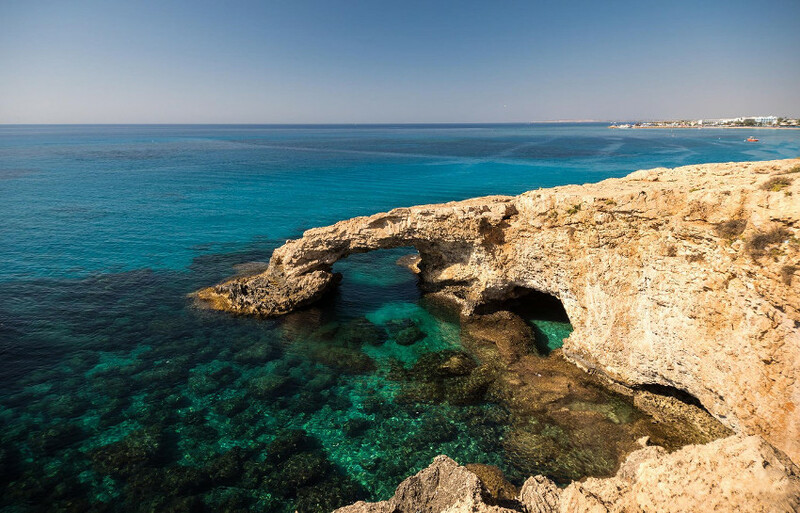 Cape Greco showcases Cyprus’ stunning natural beauty. 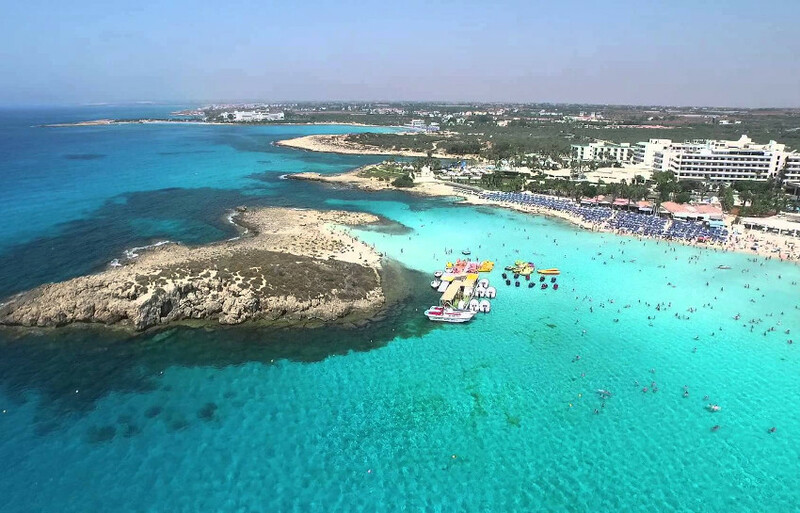 Known as a year-round paradise, Nissi Beach offers up flawless white sands and breathtaking blue water. Coupled with a relaxed atmosphere, Nissi Beach is perfect for relaxing. 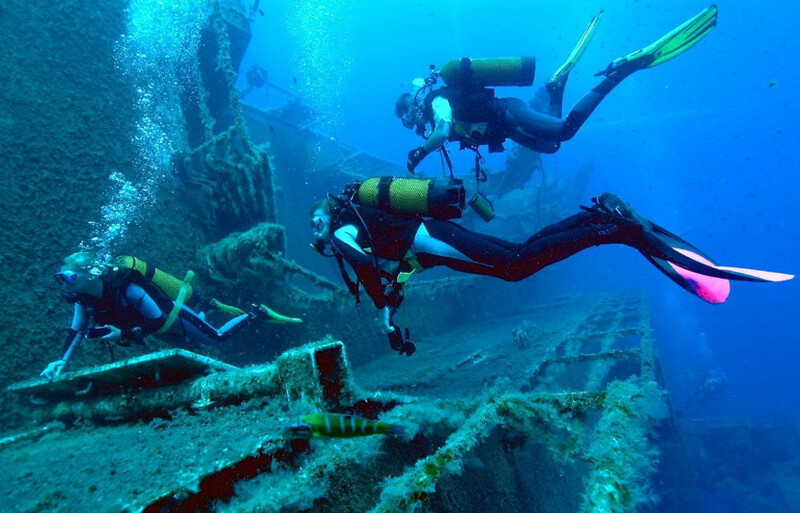 Join expert divers as they guide you through one of the most interesting shipwrecks of all time: 104 fully articulated lorries full of cargo, sunk to the bottom of the sea. 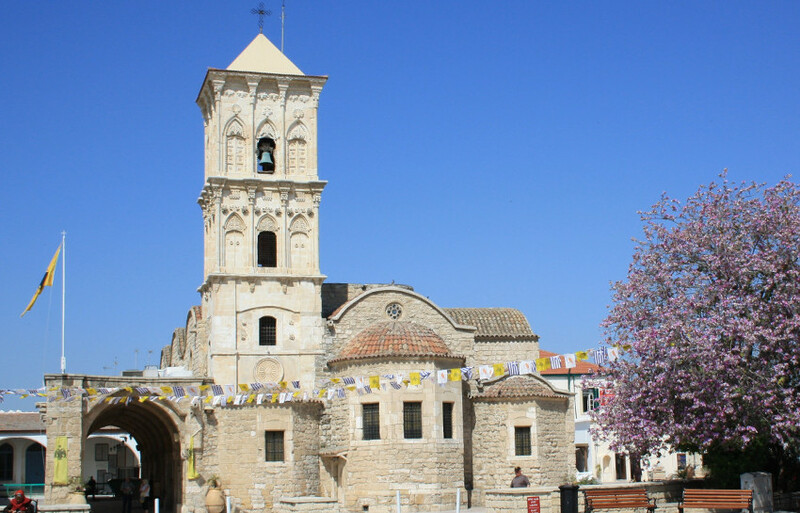 Get up close with the story of St. Lazarus in this 9th-century church. Featuring intricate gold-plated altarpieces and colorful artwork, the church has a long history and great beauty. Take a break from other tourists in this traditional neighborhood. 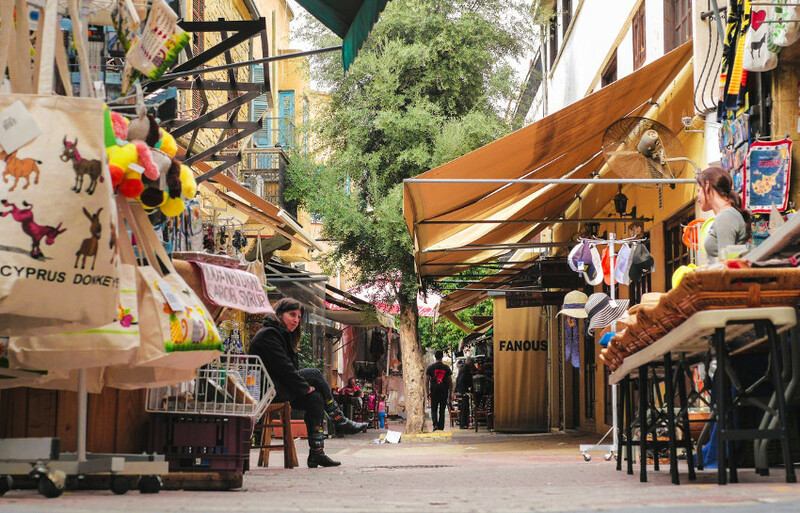 Tucked away inside walls, it features pedestrian streets, craft stores, and plenty of tavernas. 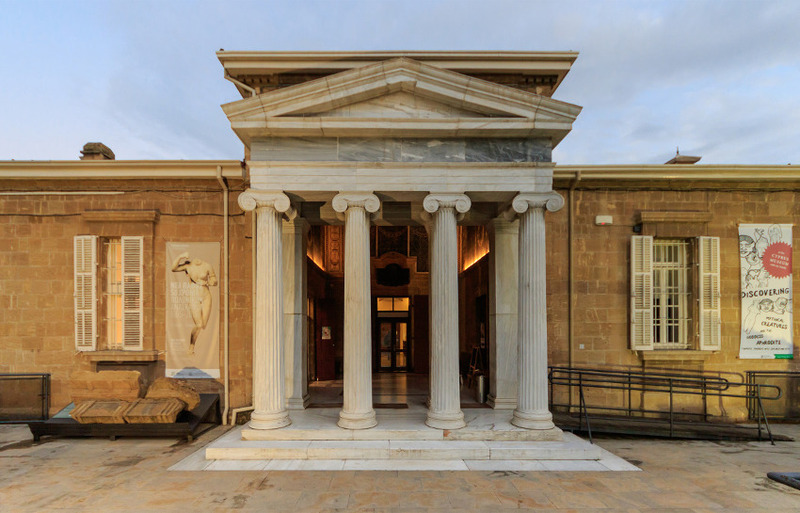 Founded in 1888, this is the largest and oldest museum on Cyprus, and features artifacts found all over the island. The only place in Cyprus that experiences snow, the Troodos Mountains are home to churches and museums, as well as ski slopes. Find exciting vistas and stimulating Byzantine culture among the peaks!